CANADIAN MANDA GROUP IS MOVING! We are thrilled to announce that the Manda offices will be relocating to a new location as of Tuesday September 2nd, 2014. Our new address will be located at 664 Annette Street in Toronto, Ontario! 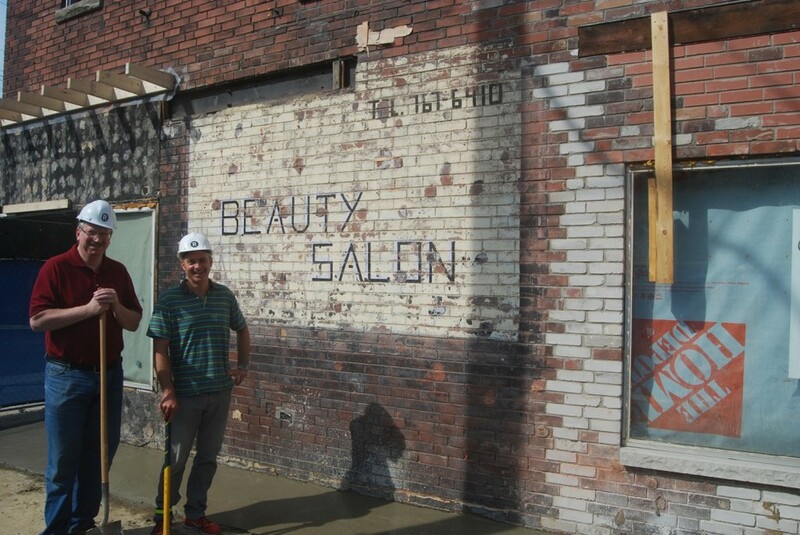 Over the past few months, President Nick Smith and Vice President Carey Low have been hard at work turning this former beauty salon into a sleek office space. Since our founding in 1977, Manda Group has grown to become a major supplier of book and related products in Canada. We look forward to continuing to grow our business in the new location.